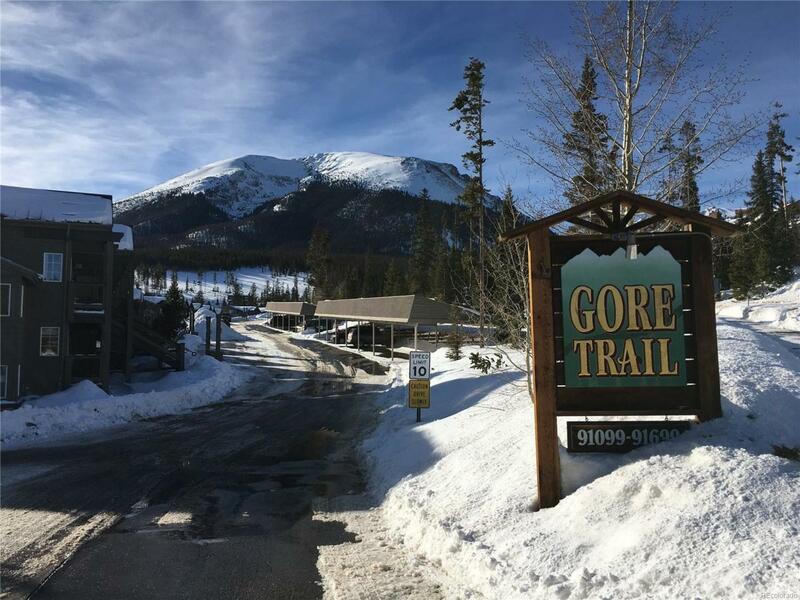 This condo is ready for you to enjoy the rest of the ski season. Great views, great condition, fully furnished, kitchen and bath upgrades. Lots of windows and extra high ceiling give a light and airy feeling. Tilled entry with built in seat is perfect for shedding boots and coats. Granite countertops in the kitchen and baths. Big views from the deck. Assigned carport parking. Out-door hot tubs at the clubhouse. Summit Stage stop across the street. All offers must include a 7 day Right of Rescission for the sellers, they want to buy another property, but that seller won't accept offer without their condo under contract. Offered by Colorado Dreams Broker.